Transitions between two input clips using a film dissolve with selectable gamma. 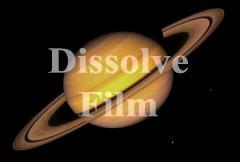 Film dissolve preserves the highlights in the clips longer compared to a regular dissolve. The Dissolve Amount parameter should be animated to control the transition speed.